UK Prime Minister Theresa May refused to rule out raising taxes for the extra £20bn that would be spent by 2023 to fund the National Health Service. 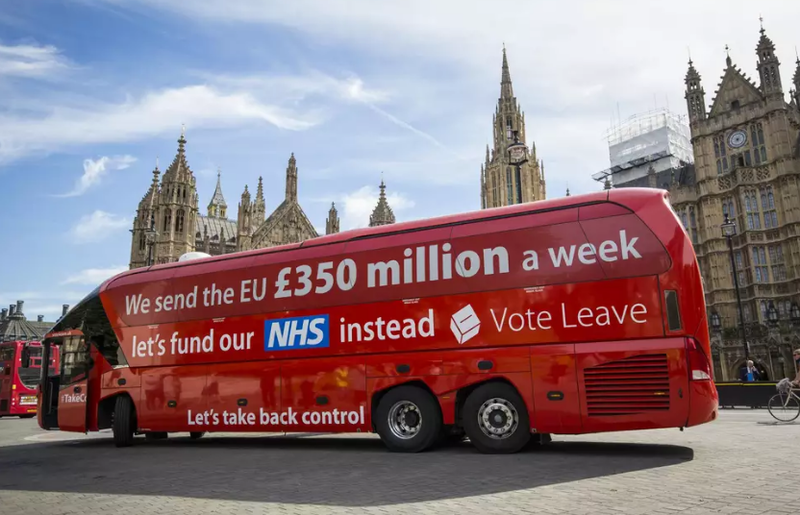 You may recall that famous Brexit bus claiming that £350 million pounds per week were being syphoned off by the EU which would be coming back to the UK. Prime Minister Theresa May, under attack from all sides to deliver a good Bexit deal, stated that she would up that amount to some £600million per week, appearing on the Andrew Marr show yesterday. Although most of the public reacted rather happily to the news, many experts believe that such figures can only be achieved by raising taxes. Ms May at first explained that the sums would be achieved by exiting the EU. The extra funding, to mark the 70th birthday of the health service which is now in serious trouble, marks a dramatic break for the UK after eight years of austerity. After the interview, however, Downing Street No 10 admitted that people will “be asked to contribute a bit more for the NHS in a fair and balanced way”, thus in a way acknowledging that higher taxes will indeed be needed.